If you are one of those who start feeling hungry at the thought of going on a diet, then this corn bhel recipe will act as a rescuer from those hunger pangs. Full of fibre, this chaat adds little to your calorie intake. Here is the recipe of this simple, yet delicious corn bhel. – Chaat masala, red chilli flakes, roasted jeera powder . 1] In a pan, add 1/2 tsp olive oil, add corn kernels, salt , mix it well and cover with a lid. Let it cook for 2-4 mins. 2] Mix all the other ingredients with the cooked corn and serve ! 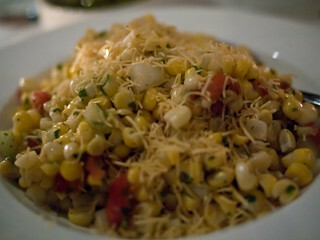 This corn bhel recipe is very easy to make and doesn’t even take much time. Image- Flickr, Author – edsel. Can I have it at dinner ? Ofcourse you can have it for dinner as well ! 🙂 happy eating ! my age is 30 years and i put my weight up to 66 kg from 60 kg as i eaten lots of sugar rich sweets and foods in winters. i want to reduce my weight up to 55 kg please suggest me correct diet plan as i am purely vegetarian girl. Thank you for reading at Dietburrp. 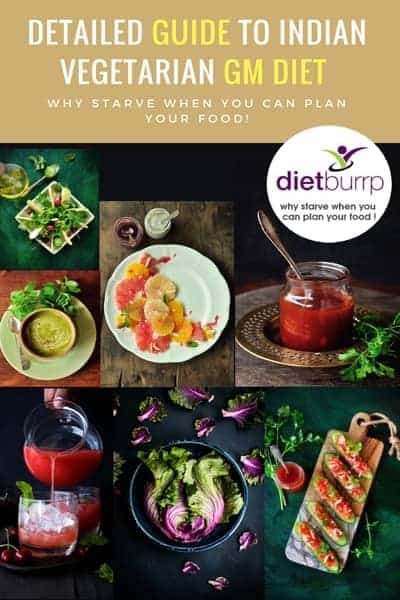 You can try following the diet chart here- https://www.dietburrp.com/indian-diet-plan-for-weight-loss/ . 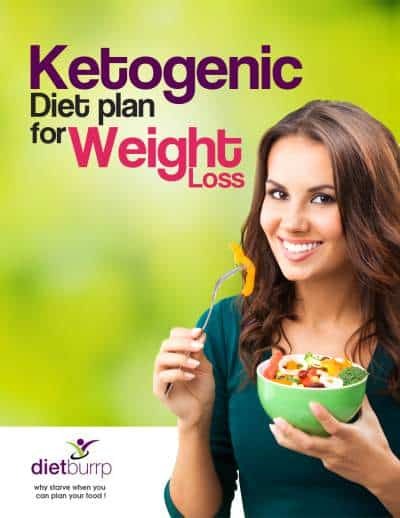 some of our reader have lost upto 15 kgs weight by following this diet chart for 2 months. Do we need to add water to the corn kernels you have mentioned in the recipe for it to cook?? No dont add water , just add salt and cover with lid . So, Mealies and sweetcorn off the corb is fine to have and low in carbs. Can frozen corn be used?